1. 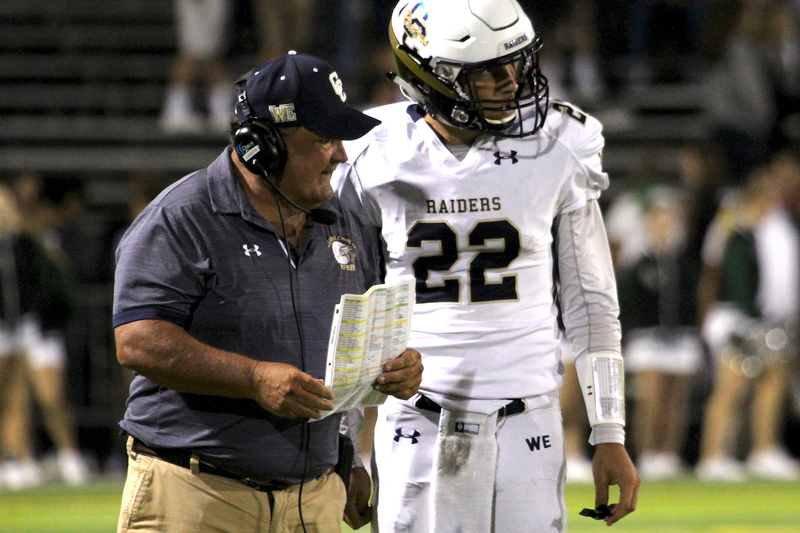 Central Catholic (11-2): The Raiders reached the Sac-Joaquin Section Division II final before suffering a season-ending defeat to Del Oro for the second year in a row. Nevertheless, the Raiders, the region's season-long No. 1, finished No. 4 in MaxPreps’ final all-teams section ranking. 2. 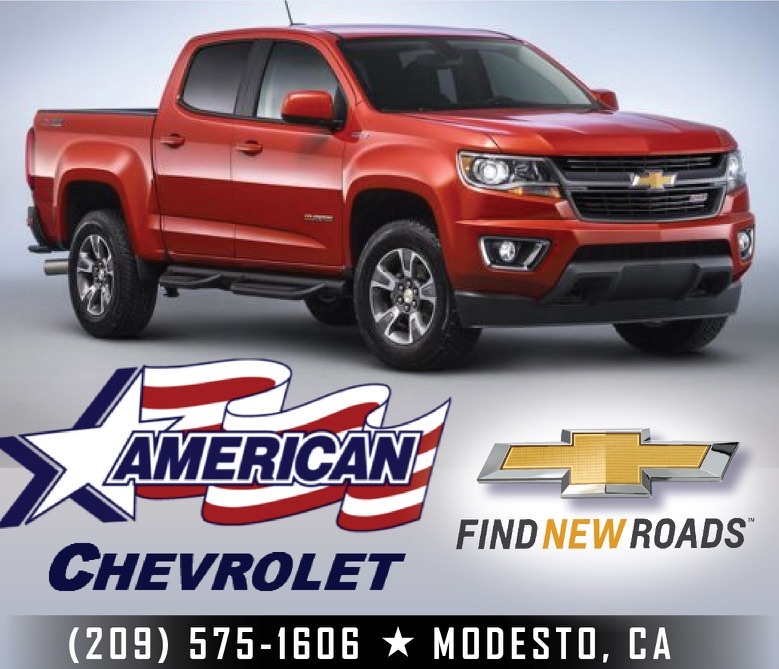 Turlock (8-4): The Central California Athletic League champions boasted one of the region’s top defenses, spearheaded by San Diego State-bound end Garrett Fountain, and won six of their final seven games with the outlier a defeat to Oak Ridge in the second round of the Division I playoffs. As one final testament, the Bulldogs shut out Cosumnes Oaks in the first round. 3. Merced (10-1): The Bears finished the regular season No. 2 in the large-school poll, but fall back in the final rankings following a disappointing upset loss to No. 11 River Valley in the second round of the Division III playoffs. Seeded No. 3, Merced was the chic pick to win it all … until injuries comprised its dream season. Standout wide receiver Xavier Stewart and three-year starting offensive lineman Clifford Johnson suffered injuries in the River Valley loss. 4. Pitman (10-2): The Pride won 10 games for the first time since 2011 -- and the first time ever under coach Tom Tyler -- and was rewarded with a first-round home game. Pitman dusted Davis of Yolo before running into eventual Division I runner-up Monterey Trail. 5. 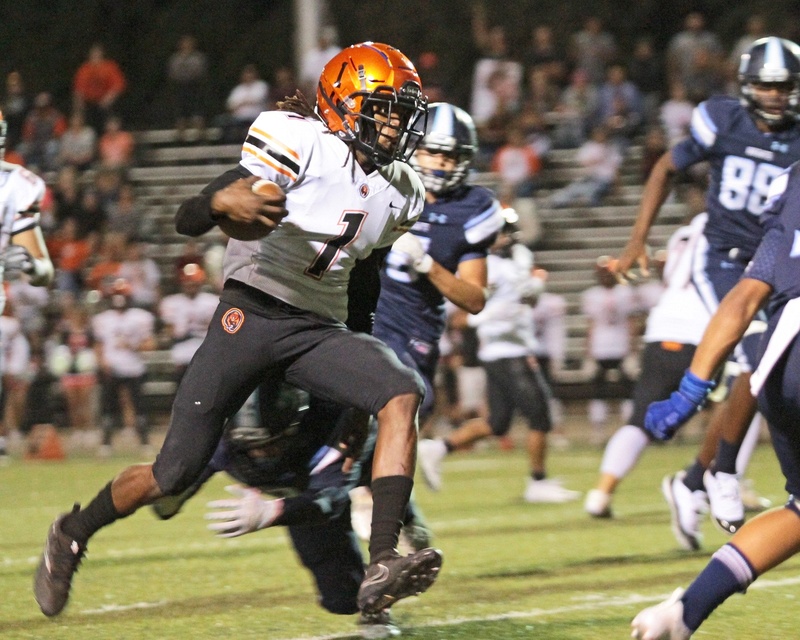 Downey (7-5): The Knights became the first Modesto City Schools team to win a playoff road game in nearly 20 years when it dismantled short-handed Grant 43-13 in their Division II opener. That night, the “Air Raid” offense was prolific. Anderson Grover and Bryce Peterson combined for four touchdown receptions as Downey avenged playoff losses to Grant in 2013 and 2014. 6. 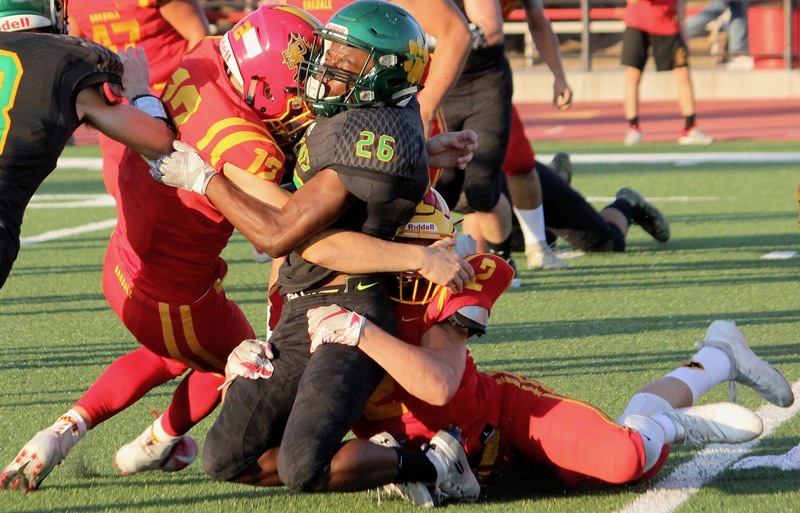 Manteca (8-4): Blessed with one of the richest cast of playmakers in the region, including Valley Oak League co-Outstanding Offensive Player Jacob DeJesus, the Buffaloes’ offense struggled in a season-ending loss to Antelope in the second round of the Division III playoffs. 7. 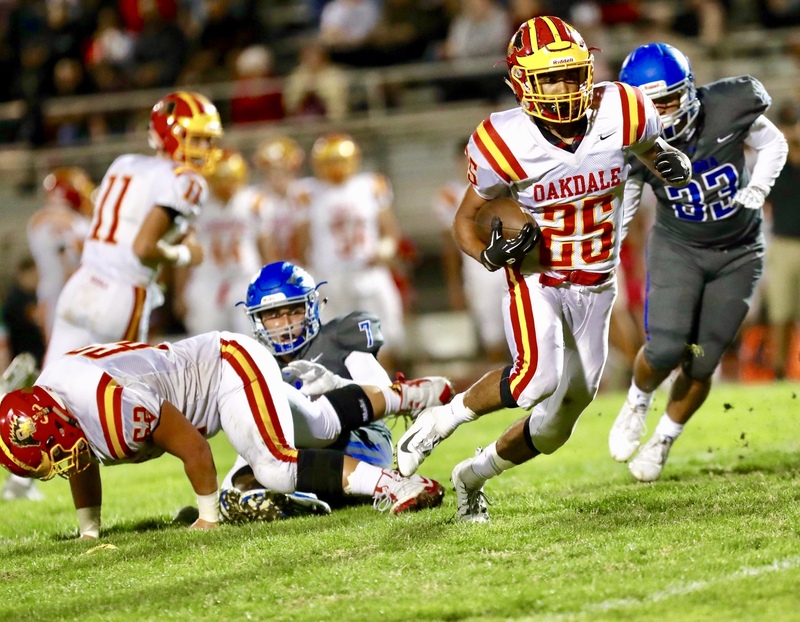 Oakdale (9-4): The Mustangs reached the Division IV semifinal, but had their season come to a screeching halt on the 1-yard line as time expired. Trailing Rio Linda 31-28 with less than 5 seconds left, Oakdale rolled the dice. Rather than kick the field goal and send the game into overtime, the Mustangs looked to steal the win against the No. 1 seed. 8. Buhach Colony (9-3): The Thunder reached the second round of the Division III playoffs, where it was dispatched by No. 1 Capital Christian. Four of Buhach Colony’s nine wins were against playoff teams. 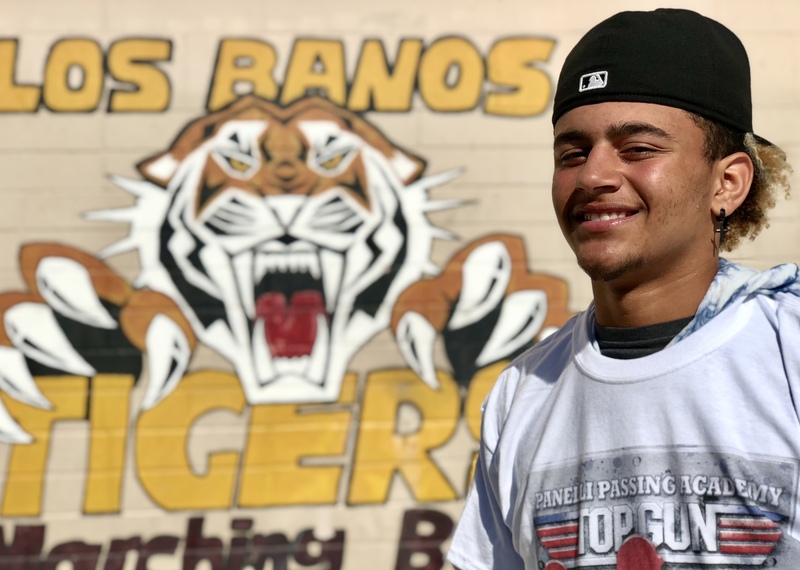 Los Banos' season turned around once senior Dasani Tate was inserted at quarterback. 9. Los Banos (8-4): The Tigers’ season changed when Dasani Tate was inserted at quarterback. Los Banos won five consecutive games, including a rivalry victory over Pacheco to force a three-way split of the Western Athletic Conference title. 10. 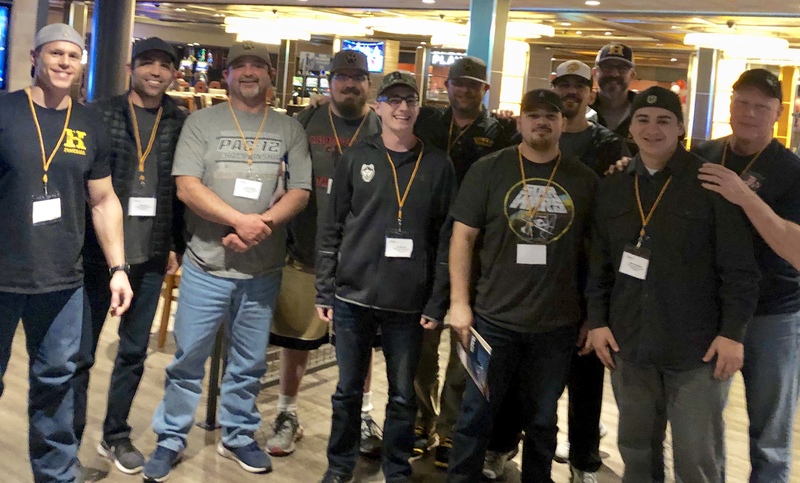 Pacheco (9-3): Though it was a historic season for the Panthers — they celebrated their first-ever league title — the finish was anything but storybook. 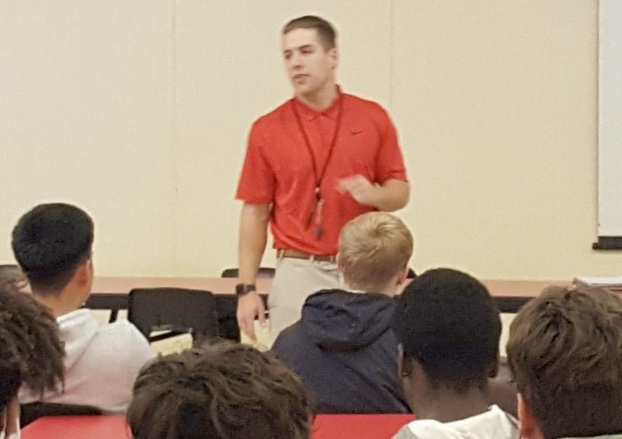 On top of Pacheco’s disappointing loss to Los Banos in the Crosstown Clash (which would have clinched an outright crown), coach David Snapp stepped down after eight seasons.